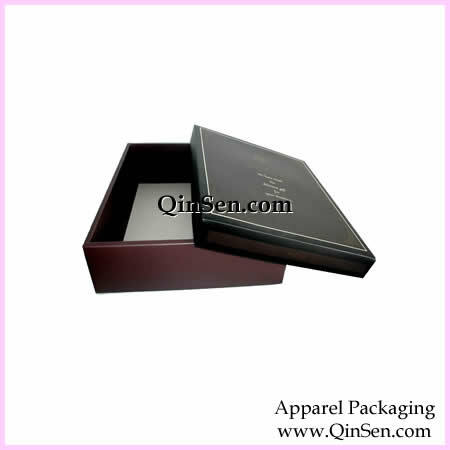 Wrap up apparel gifts and merchandise with this collection of apparel boxes.These paper boxes are great for Apparel/Clothing / Garment , such as: shirt , coat and dress . If you interested in Style:GX00315,For more details pls feel free to contact us. we will reply you as soon as possible.